Knowledge : Men's Komon - KIDORAKU Japan - What a Kimonoful World! 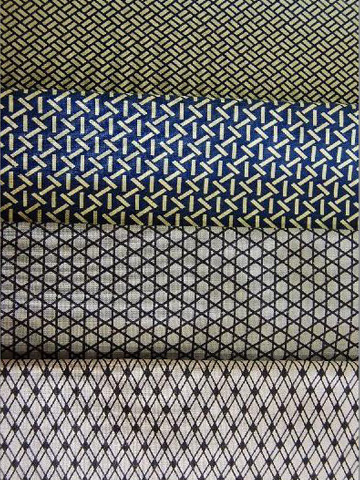 Komon is a casual kimono with patterns all over that. It's basically worn by women, but only Edo-Komon is worn by men too. and is made in Edo (present Tokyo), is called "Edo-Komon". When you look at "Edo-Komon" from the distance, it seems having no-design. It's more formal than ordinary "Komon". If you put a family crest in the back, you can use it as a semi-formal.